"Jewish youth! Do not trust those who are trying to deceive you. Hitler plans to destroy all the Jews of Europe -- We will not be led like sheep to the slaughter! True, we are weak and defenseless, but the only reply to the murderer is revolt! Brothers! Better to fall as free fighters than to live by the mercy of the murderers. Arise! Arise with your last breath!" 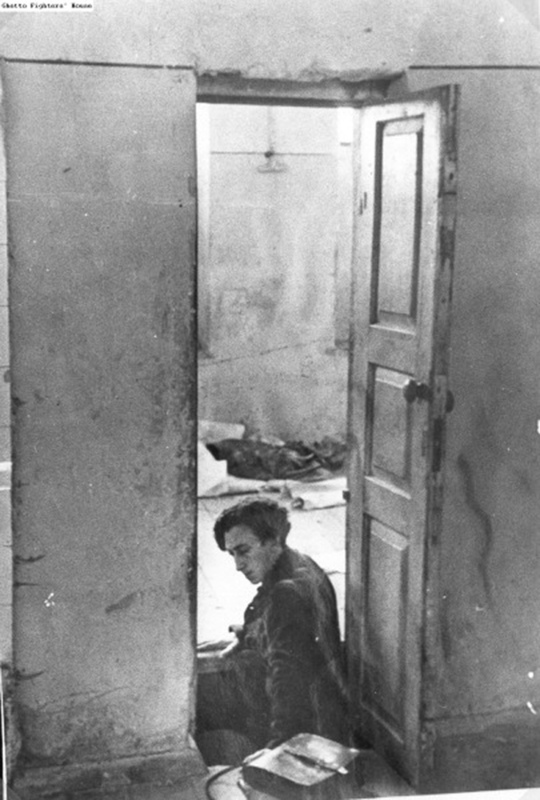 With these words on December 31, 1941, Abba Kovner galvanized the divided factions of the Vilna ghetto resistance to join together and fight back against their would-be murderers. Three weeks later, the FPO (United Partisan Organization) was born. 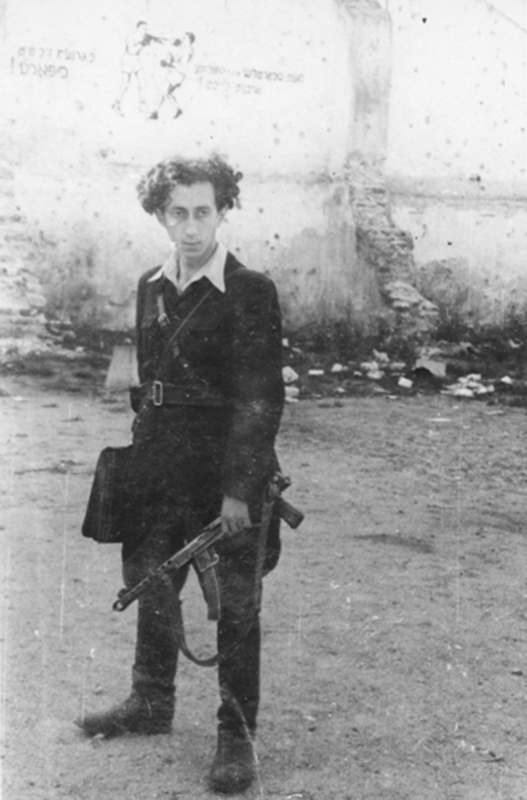 Abba would go on to command the FPO, lead the famed "Avengers" partisan unit, help found the State of Israel -- becoming one of its most honored poets -- and reputedly continue to hunt Nazis after the war. Born in 1918 in Sebastopol, Russia, Abba spent his high school years in Vilna, Lithuania -- the 'Jerusalem of Europe' -- where he joined the Ha-Shomer Ha-Za'ir youth movement. Hearing rumors of killings and mass graves in nearby Ponar, Abba and his youth group friends self-organized as partisans. 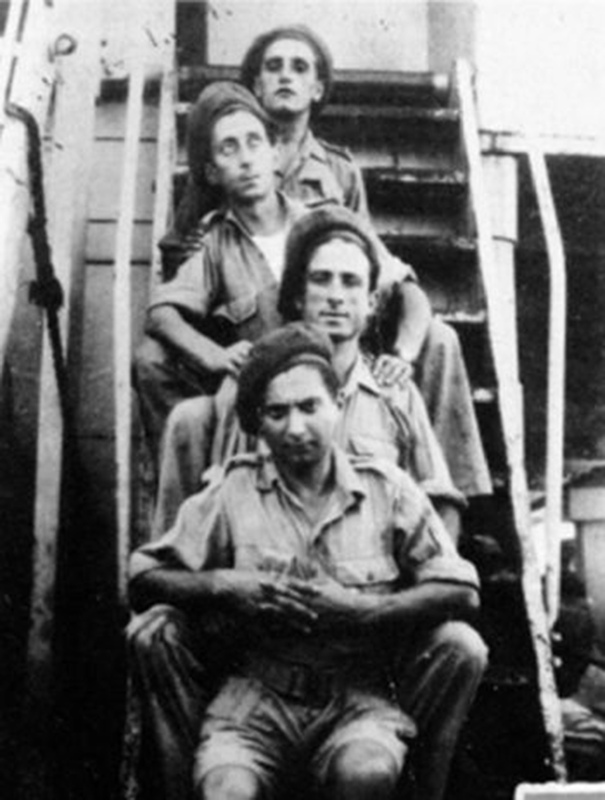 They snuck out of the ghetto to execute sabotage missions, manufactured bombs, trained fighters, and acquired weapons that were smuggled into the ghetto in false-bottomed coffins or through the sewers. 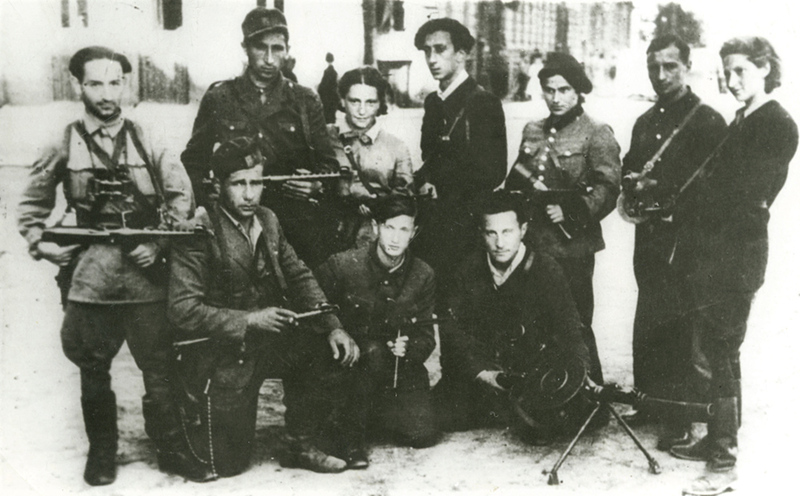 The FPO continually pleaded with the Jews of Vilna to join the partisans in a popular uprising. 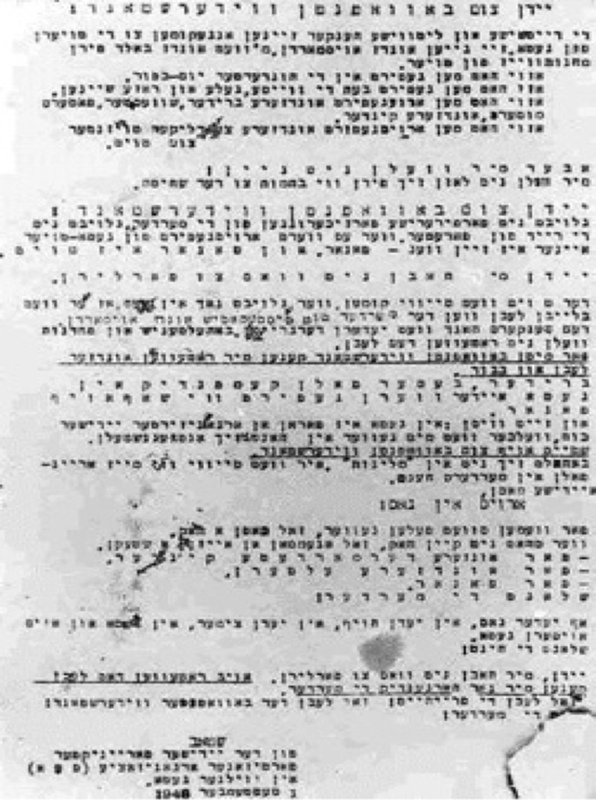 Realizing Vilna's Jews would not rise up before the final destruction of the ghetto, Abba sent the majority of the partisans (about 300) into the forest. Those who stayed, including Abba, took up positions in abandoned buildings and briefly fought the Germans before escaping the destruction. 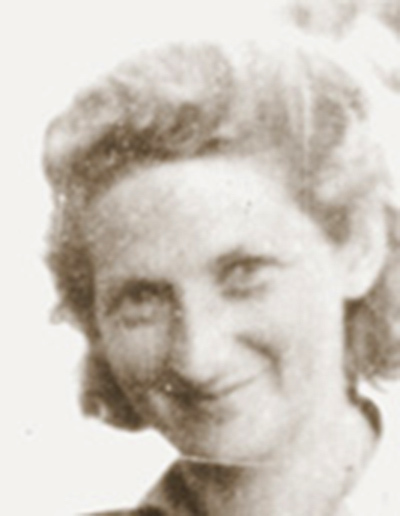 Abba led the remaining partisans to the Rudnicki Forest where the Avengers earned a distinguished record, destroying over 180 miles of train tracks, 5 bridges, 40 enemy train cars, killing 212 enemy soldiers and rescuing at least 71 Jews. Abba was convinced that Jews could gain self-respect through fighting, and that Jews must fight as Jews. He refused to be absorbed into Lithuanian or Russian partisan groups. Abba and the surviving Avengers returned to Vilna with the Red Army on July 7, 1944, recapturing the city from the Germans on July 13, 1944. Following the war, Abba helped surviving Jews reach mandate Palestine. He also formed a new organization with 50 other partisans, reportedly attempting to poison thousands of Nazi and SS prisoners in a Nuremberg POW camp. Accounts differ as to how many Germans were injured or killed. 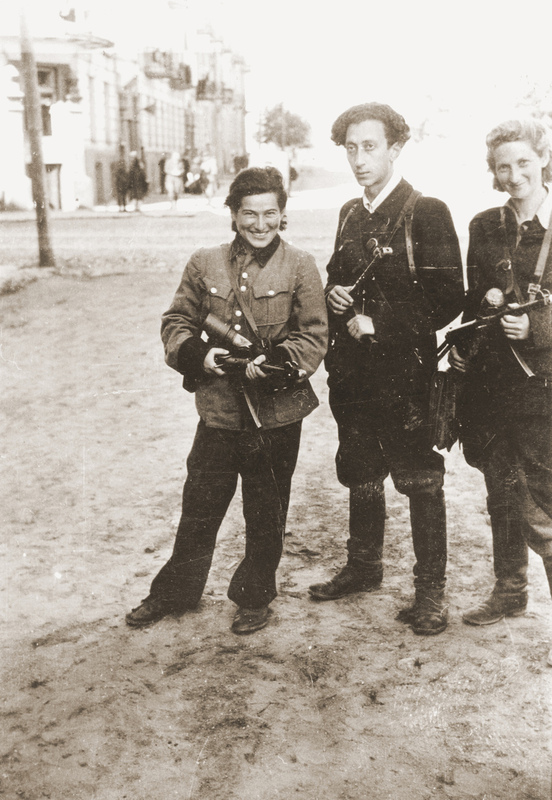 Soon after, he and fellow Vilna partisan Vitka Kempner were married and smuggled into mandate Palestine. In 1961, Abba testified at the trial of Nazi war criminal Adolf Eichmann. He continued to inspire people with his writing, and won the "Israel Prize" in literature for his poetry in 1970. 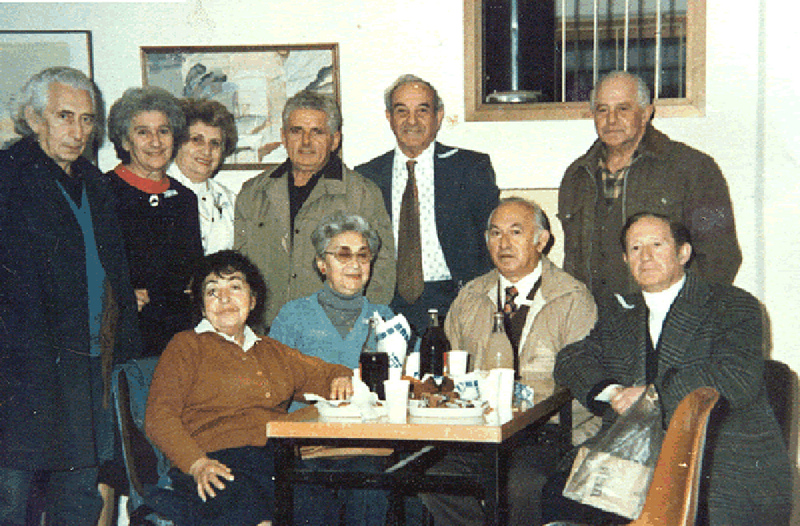 Abba Kovner passed away in 1987, Vitka Kempner in 2012. They are survived by two children and several grandchildren.